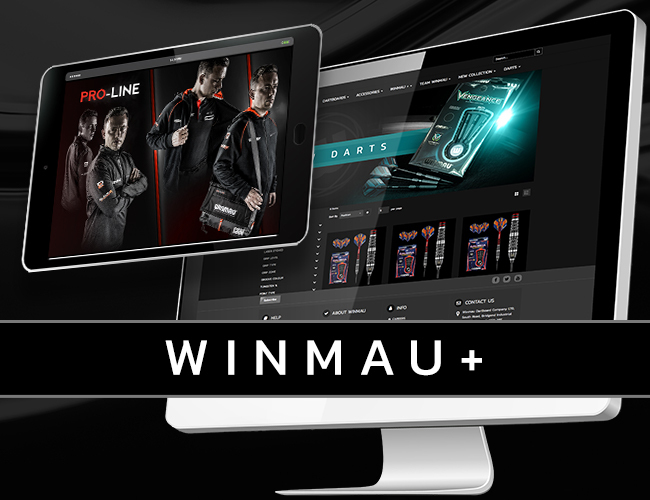 We’re just 7 days away from the World’s largest event taking over Alexandra Palace, London and Team Winmau will attending the event in full force. 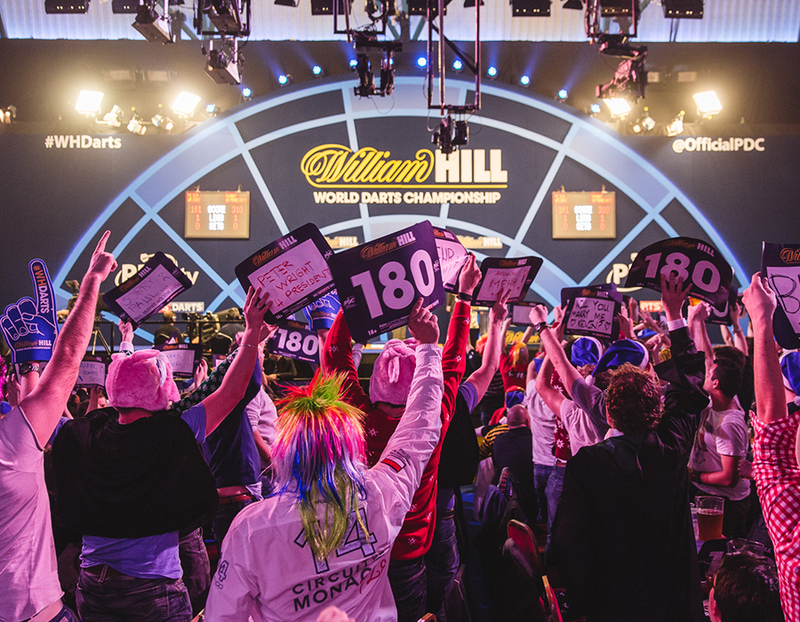 This year’s tournament breaks new ground with an expanded 96-player field and a record £2.5 million prize fund up for grabs. 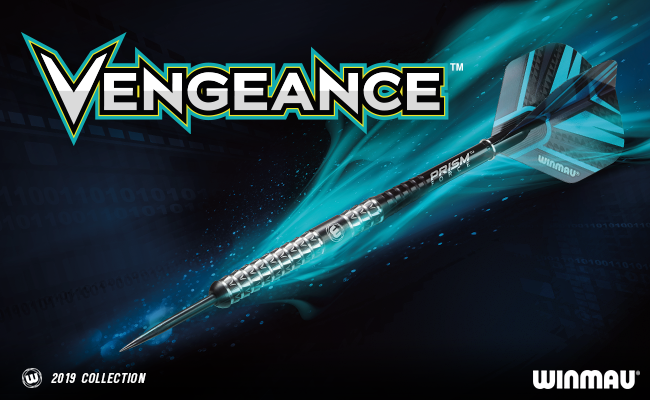 We preview the opening rounds for Winmau’s contingent of professional players. Daryl Gurney enters in fine form and claiming his second PDC TV Major title in the form of the Players Championships in Minehead 11 days ago. Superchin is seeded 5th in the draw and will begin his campaign on 18th December, against the winner of Ross Smith v Paul Lim. 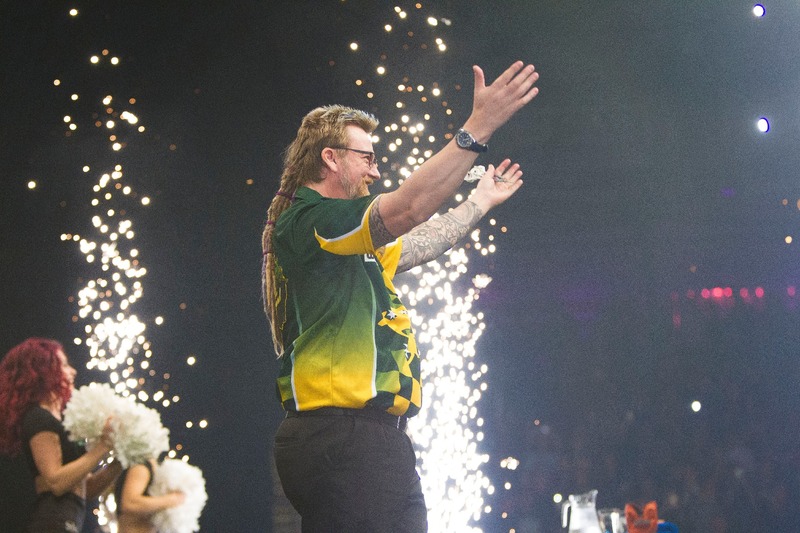 Australian star Simon Whitlock enters the Worlds in a tough opening bracket that contains Michael van Gerwen, Adrian Lewis, Raymond van Barneveld, James Wade and Danny Noppert. Whitlock has returned to the top echelons of World Darts in the last 2 years and we back the beard to be feared against any player. First up for Simon is a tie with Ryan Joyce or Anastasia Dobromyslova. Former Lakeside World Championship runner-up Danny Noppert has earnt his debut at Ally Pally with a strong first year on the ProTour. Noppie made a fantastic run to the Players Championships semi-finals a fortnight ago before running into eventual winner Gurney. The promising Dutchman must first navigate a potentially tricky opening tie agains Hong Kong’s Royden Lam for the right to take on Max Hopp. Another former Lakeside finalist, Jeff Smith, make his second consecutive appearance at the PDC Worlds, taking on Josh Payne in Round 1 on Saturday 15th Dec. Paul Nicholson makes a hard fought return to Alexandra Palace after a 4 year absence, playing Northern Ireland’s Kevin Burness for his opening fixture. Mervyn King finds himself seeded 19th after another steady year on the PDC Tour, the King will face the winner of Lisa Ashton and Jan Dekker in his 12th consecutive World Championship appearance. Russia’s Boris Koltsov is scheduled to play Chris Dobey in Round 1, with the winner facing off against Steve Beaton. 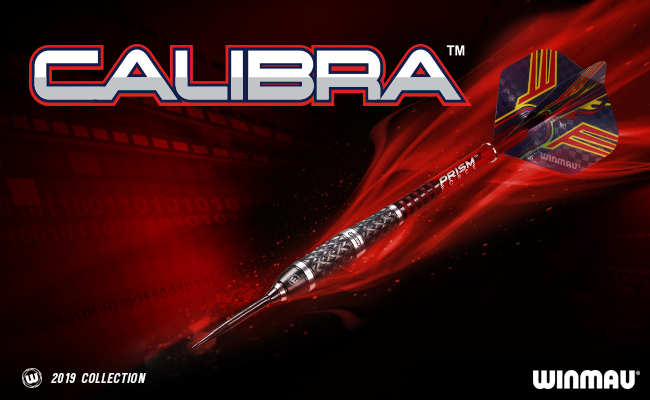 The Bronzed Adonis will make a phenomenal 18th consecutive PDC World Championship appearance when he plays the winner in Round 2. Ireland’s William O’Connor also makes a return at the World Championships, taking on Yordi Meeuwisse in Round 1, whilst Brendan Dolan plays China’s Liu Yuanjun. 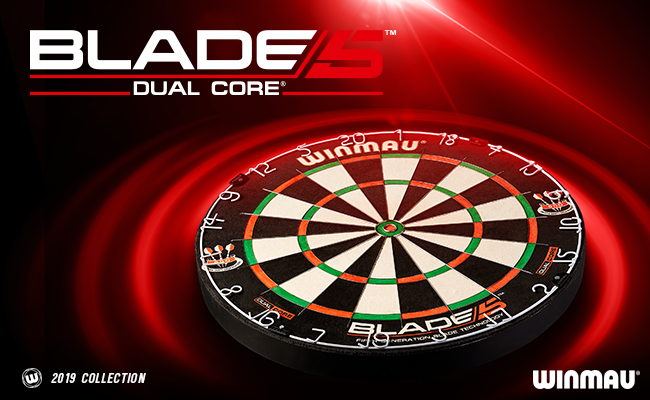 The World’s largest darts tournament begins on Thursday 13th December at 7pm UK Time. 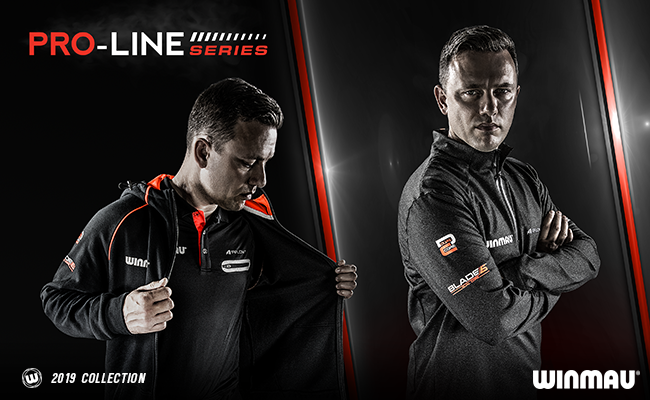 The full tournament will be broadcast live on the dedicated Sky Sports Darts Channel and via the PDC’s international broadcast partners.